Ready to have your develop a new skill? 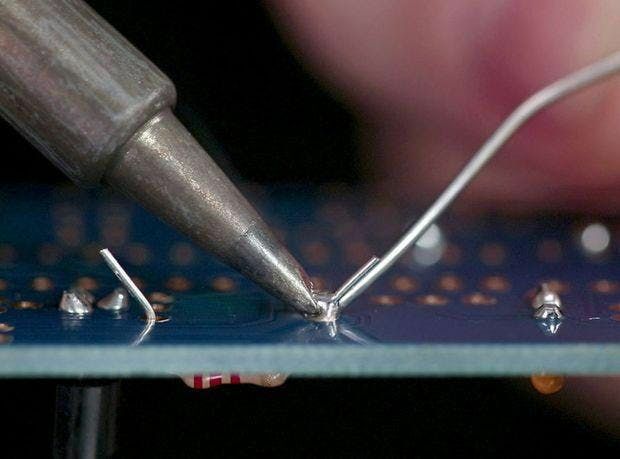 Come learn to Solder with Red Mountain Makers! 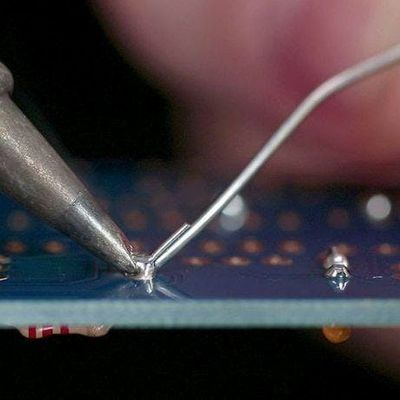 Soldering is a must have skill as a Maker from jewelry to circuit-boards, soldering is a necessary skill to any craft.